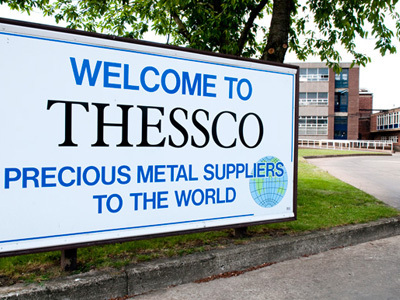 The Thessco Group is one of the world’s largest manufacturers of Silver Brazing Alloys, Metal Joining Products and Industrial Silver Alloys. 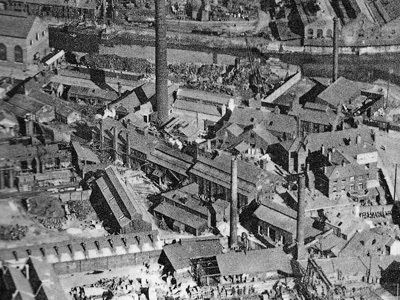 Our head office and production site is located in Sheffield, UK with sales offices and warehousing in Paris to serve our European customers. 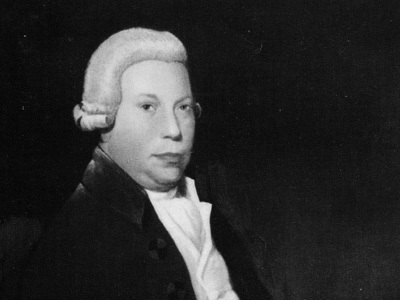 Refining business founded by John Read. 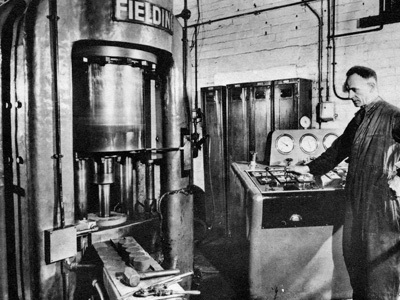 Moved to the current production site at Royds Mills, Sheffield. 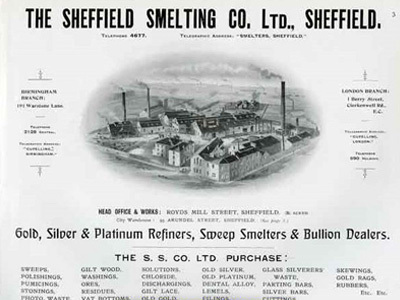 Name changed to The Sheffield Smelting Company Ltd.
Introduction of Rolling & Wire drawing equipment. 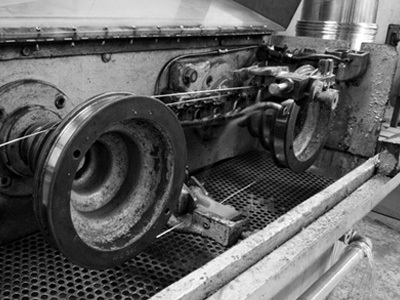 New focus on developing business through research & engineering trades. 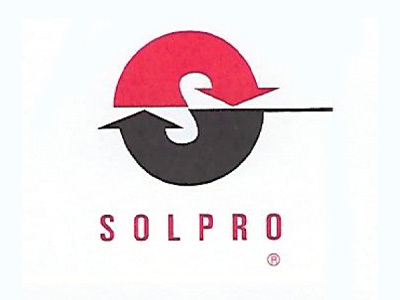 Business sold to current owners – Solpro Manufacturing. 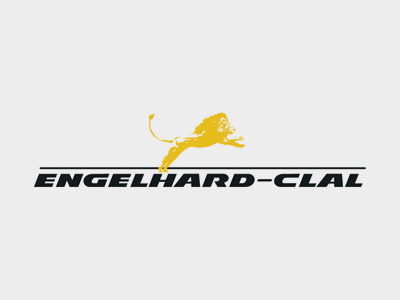 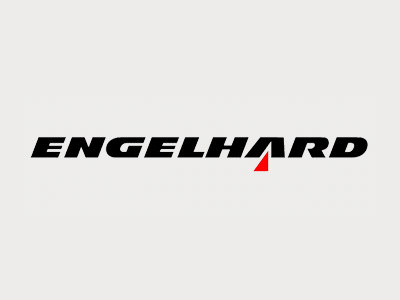 Acquisition of Engelhard-Clal European Brazing Alloys business.